•	Approx. 400 kW at 0°C evaporating temp. 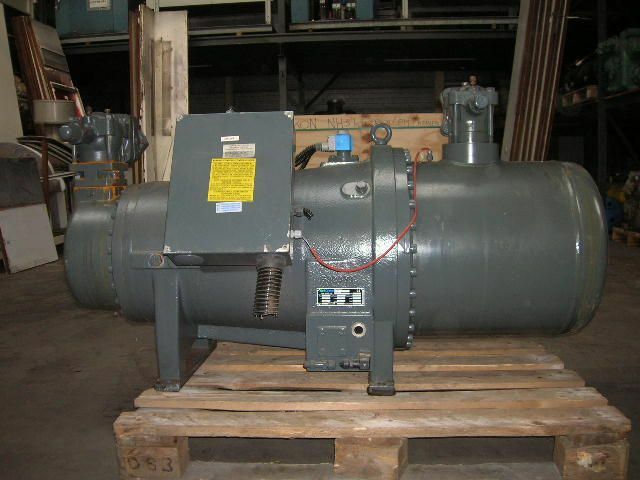 •	Swept volume compressor: 482 m3/h.